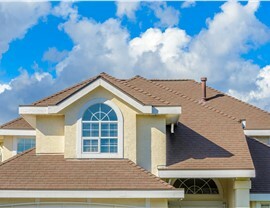 We want the best for our customers, so we only install roofing shingles from top national brands. 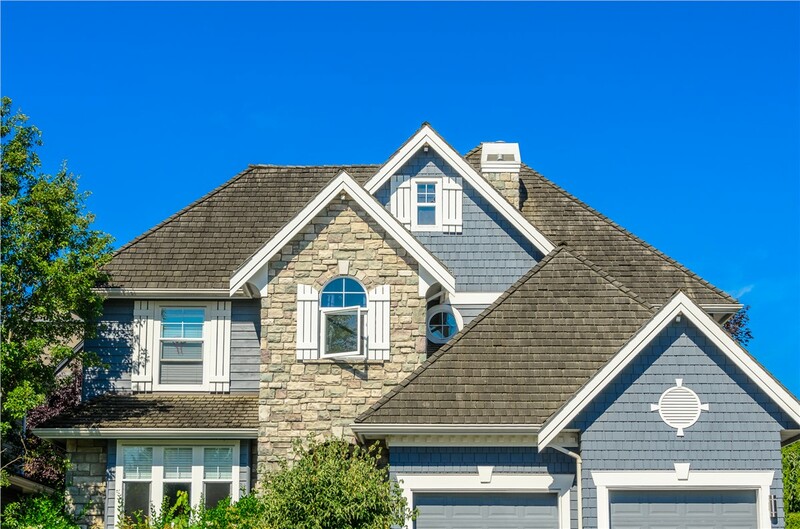 When installing a new roof, the shingles you choose will have an impact on your home’s curb appeal, energy efficiency, and, of course, how well your roof is able to protect your home from the weather. At Cenco Building Services, we only use top-rated brands from manufacturers with a proven reputation for quality—and who stand behind their roof shingles with industry-leading warranties. 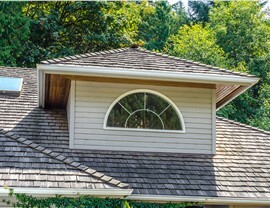 Our Denver roofing specialists have provided exceptional services throughout Colorado since 2013. Our commitment to quality has earned us our place as the trusted choice for roofing installations and repairs. 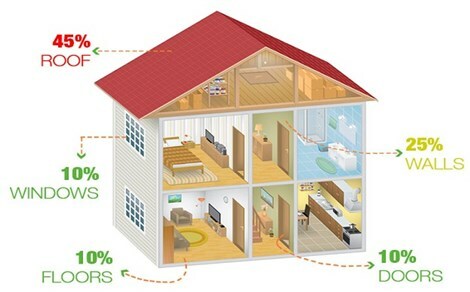 Put our experience to work for you and enjoy fair prices on the best products in the industry. Many designer colors and styles. Seals to create a waterproof barrier. Optimized air flow to prevent ice damming. Cenco Building Services is committed to exceeding our customers’ expectations and providing courteous service from start to finish. 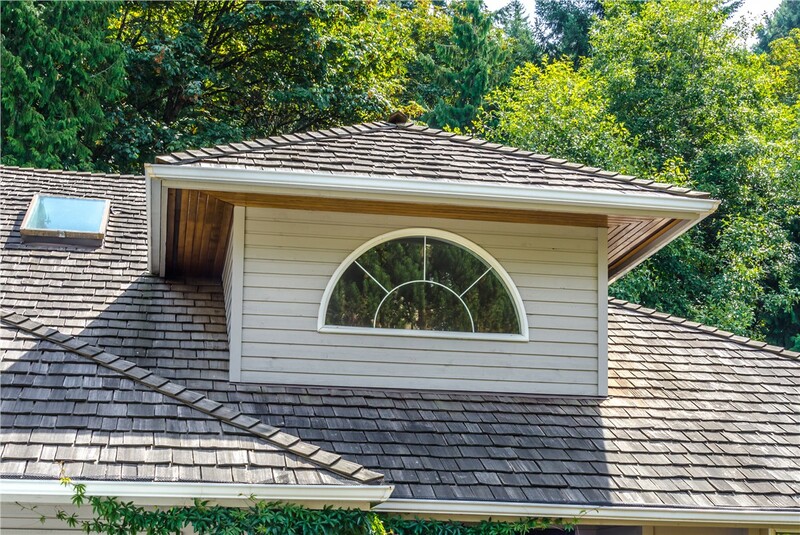 We offer competitive prices and flexible financing to make it easier to budget for the quality roofing shingles you need to best protect your home. 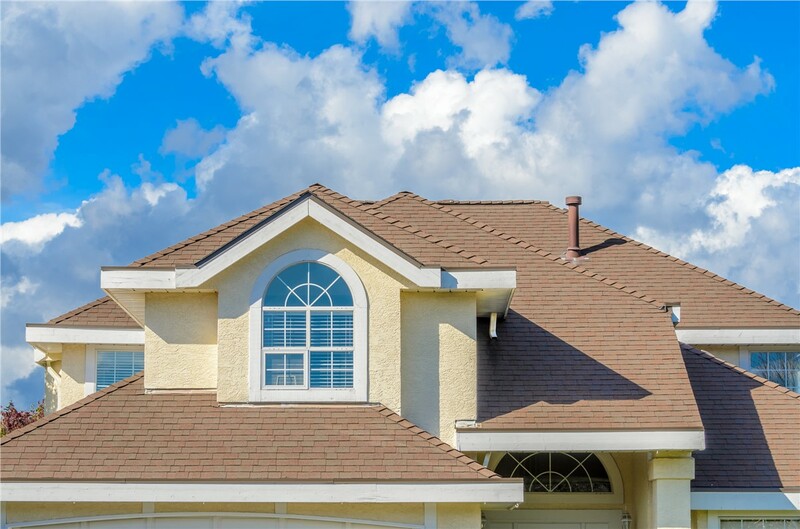 Let our team of licensed and certified Colorado roofing contractors further explain the benefits of our top-rated shingles and expert Denver roofing services. Call Cenco Building Services today or fill out our online form to request a no-obligation, in-home estimate. You can count on us to keep every promise, because we are who we say we are!